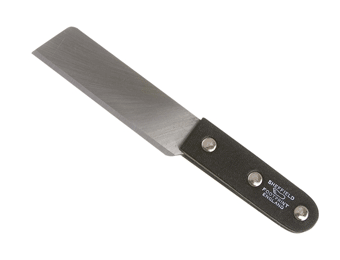 We have an extensive range of Knives and Blades to choose from. 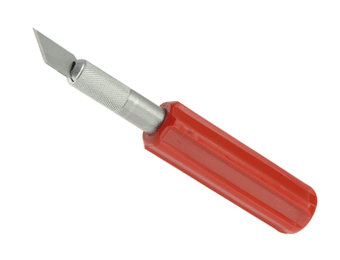 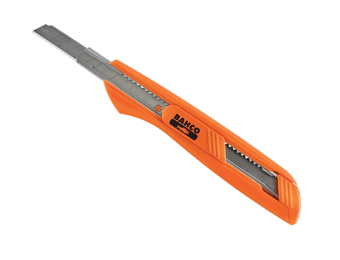 These are precision cutting tools made by top name brands using trade grade materials. 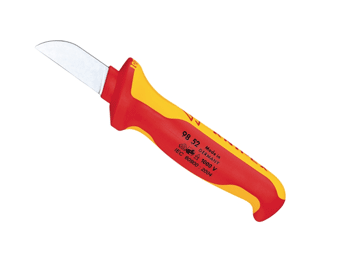 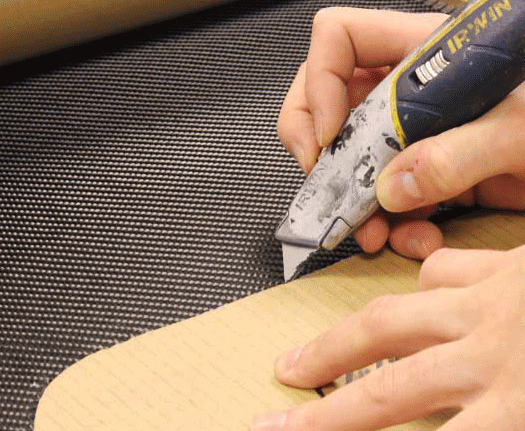 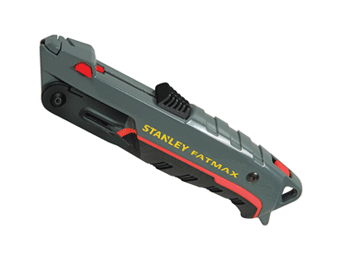 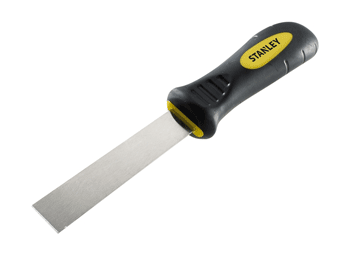 No toolbox is complete without a quality knife that can be used for all kinds of jobs. 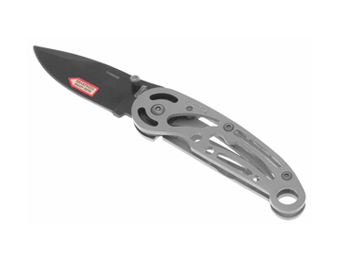 Modern knives benefit from a number of features including retractable, folding blades, an ergonomically shaped handle for comfort and added safety, and heavy-duty construction for durability. 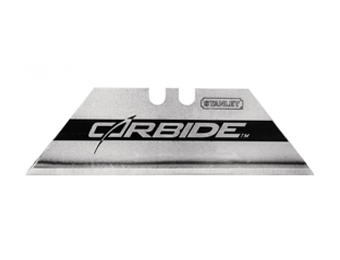 We also stock a selection of premium grade blades designed for use with most standard knives and available to order in handy size packs. 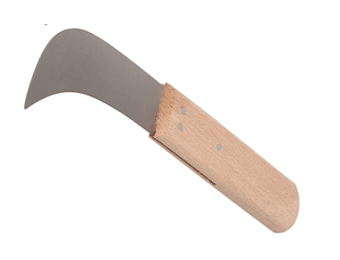 Time to upgrade to a new knife? 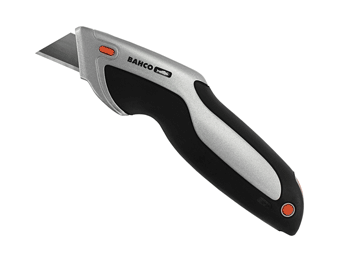 Our selection of the latest knives and blades will definitely give you the cutting edge!